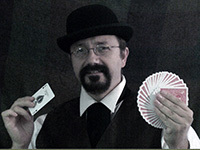 Our magicians stay on the cutting edge of magic mastery, constantly upgrading and reinventing their craft. 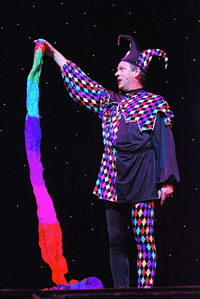 Using ‘quicker than the eye can see’ techniques, they have your guests wondering "how did he do that?" 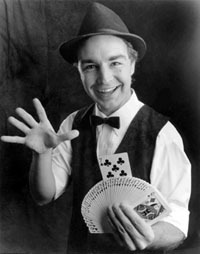 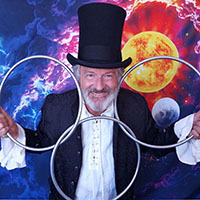 This magician has the ability to capture the crowd with his humor and wit. 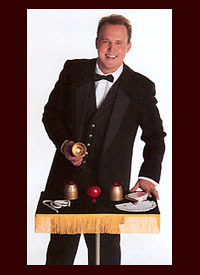 Your guests won't believe their eyes whether they experience his intimate magic show or his grand illusion.